Proponents of the mixed debate to have recreational marijuana legalized in the US state of Arizona have got a shot in the arm from an unlikely source. A former special agent of the state’s Drug Enforcement Administration who spent six years of his career convicting felons of the act of using marijuana now says the use of the drug should be recognized. The officer who served as the DEA’s New Mexico and Miami Marijuana Coordinator has now gone vocal in favor of a legislation that would orchestrate a complete free program of recreational marijuana in the state of Arizona. From his several years spent fighting the use of illegal drugs including marijuana, the former law enforcement officer has had a change of thought arguing that he had time enough to see injustice in the system. He has faulted the law against marijuana saying that it has destroyed the lives of many young and brilliant persons. The agent who is currently a member of a movement known as Law Enforcement Against Prohibition (LEAP) has argued that as an officer he was bound to do things he did not personally agree with. In his position he had to enforce the law as that is what his job demanded. So he had to put up with some hard times in the job. His about-face is seemingly his way of righting the wrongs he might have unwillingly stood for. The strict marijuana laws, according to him, have ruined lives and so need to change. The use of marijuana is widespread in the United States among teenagers and the youth or young adults. Annual surveys in the country concerned with the drug use have indicated a rising trend in the use of this drug despite the very strict rules against the cannabis sativa. Students in their early grades are found to be addicted to the drug. Those who are caught face the full arm of the law and get their lives at crossroads. These are some of the concerns that have been dominating the debating platforms where contenders are pushing for the legalization of the drug in the country. Some strong arguments for the legalization of marijuana are supported by the medical side of the weed. These people wonder why the state would spend so much cash on medicinal drugs every fiscal year yet a powerful drug like marijuana whose health benefits are well known remains prohibited. Now it remains to be seen if the proponents of the legalization of the recreational marijuana will have their way. If this happens, the impact of the legalization is likely to be felt in the nation’s economy and dealers will have to contribute taxes through their marijuana payment processing systems. At the end the nation’s economy will directly benefit from the drug. If your dispensary needs Marijuana Payment Processing, contact us today. 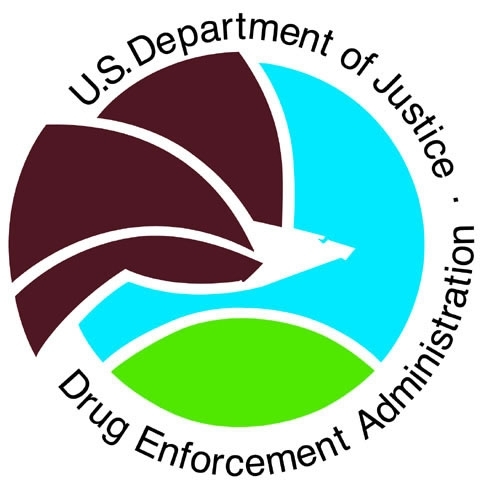 This entry was posted in Marijuana Industry and tagged DEA, Legalize Marijuana, marijuana payment processing by admin. Bookmark the permalink.